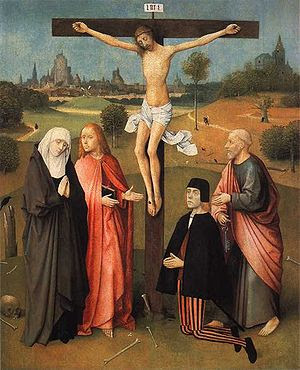 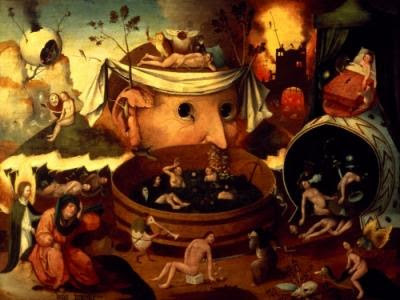 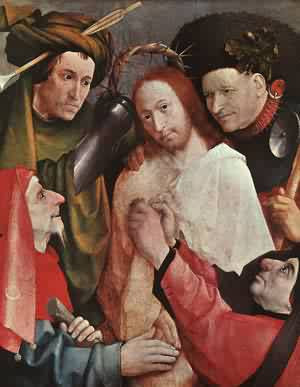 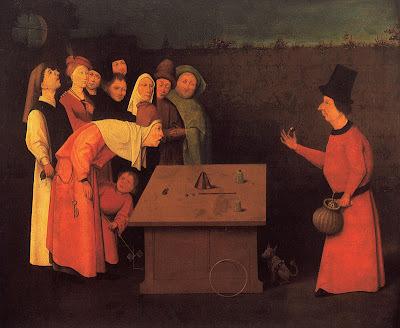 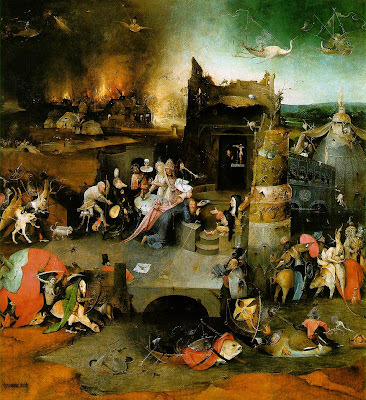 Hieronymus, or Jerome, Bosch, b. c.1450, d. August 1516, spent his entire artistic career in the small Dutch town of Hertogenbosch, from which he derived his name. 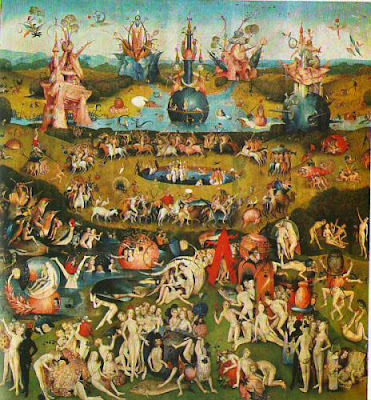 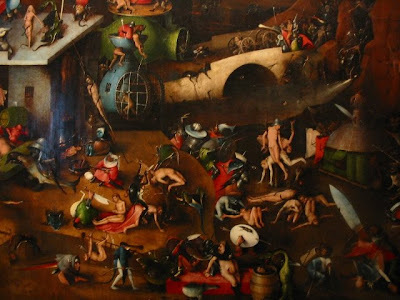 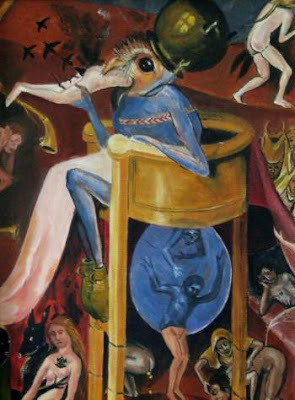 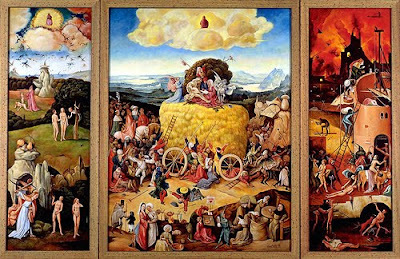 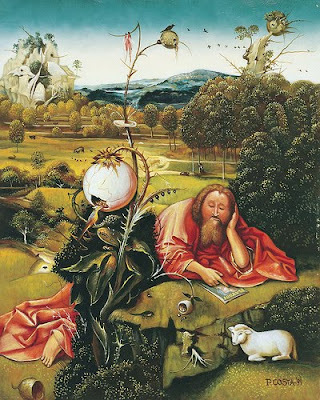 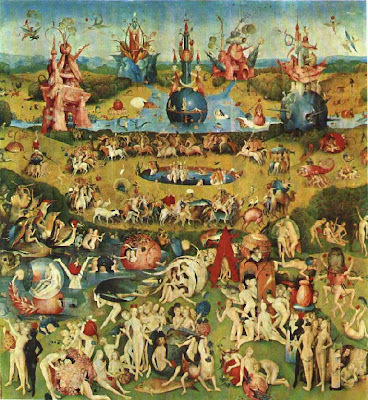 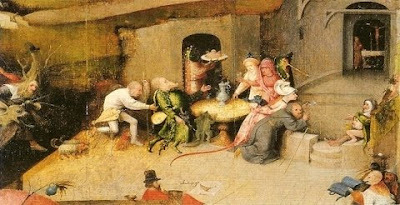 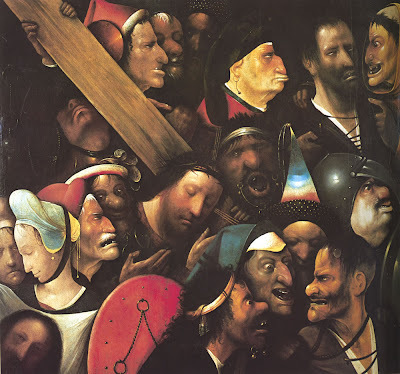 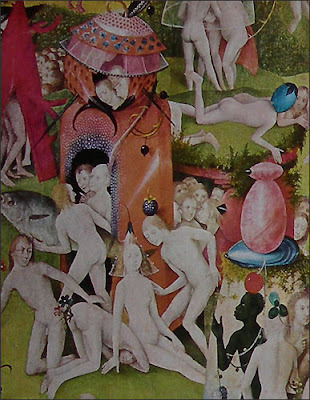 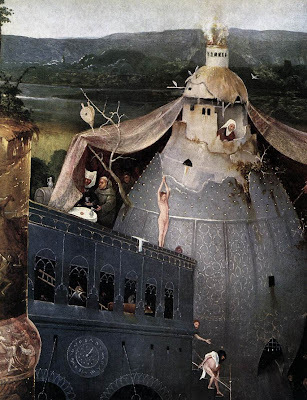 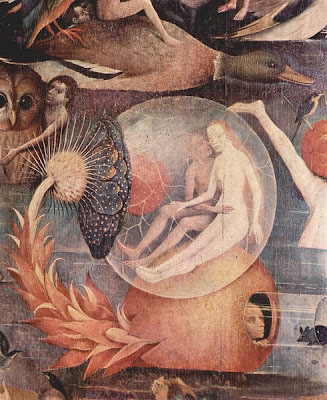 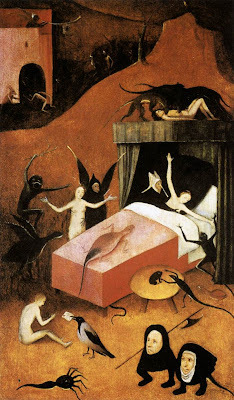 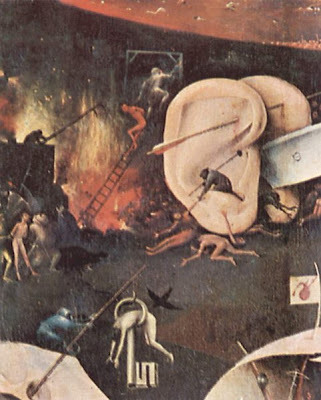 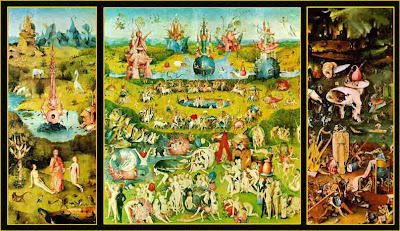 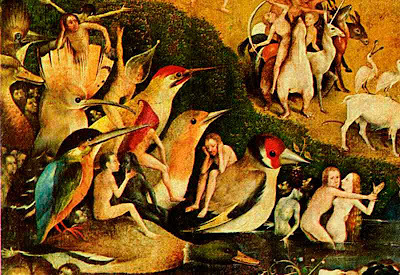 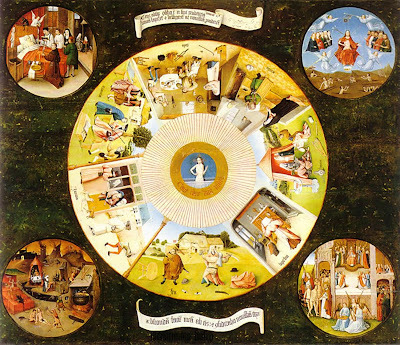 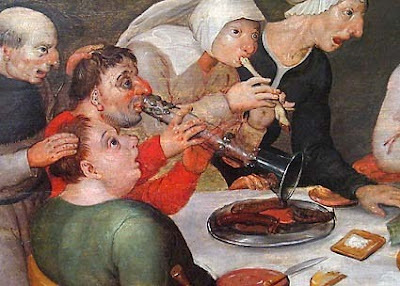 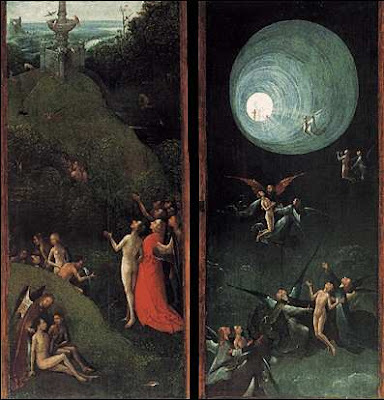 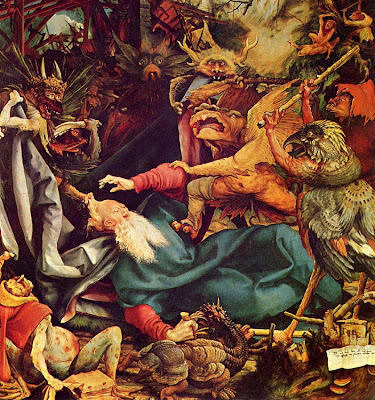 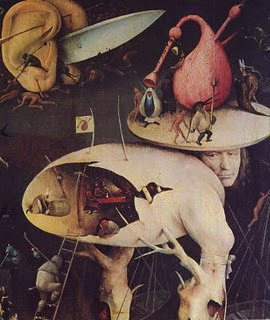 At the time of his death, Bosch was internationally celebrated as an eccentric painter of religious visions who dealt in particular with the torments of hell. 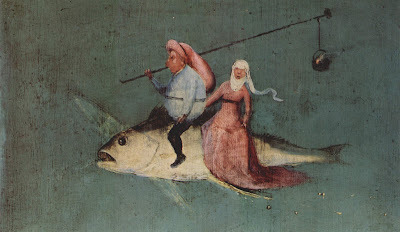 During his lifetime Bosch's works were in the inventories of noble families of the Netherlands, Austria, and Spain, and they were imitated in a number of paintings and prints throughout the 16th century, especially in the works of Pieter Bruegel the Elder.